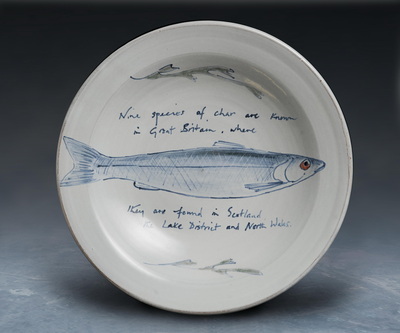 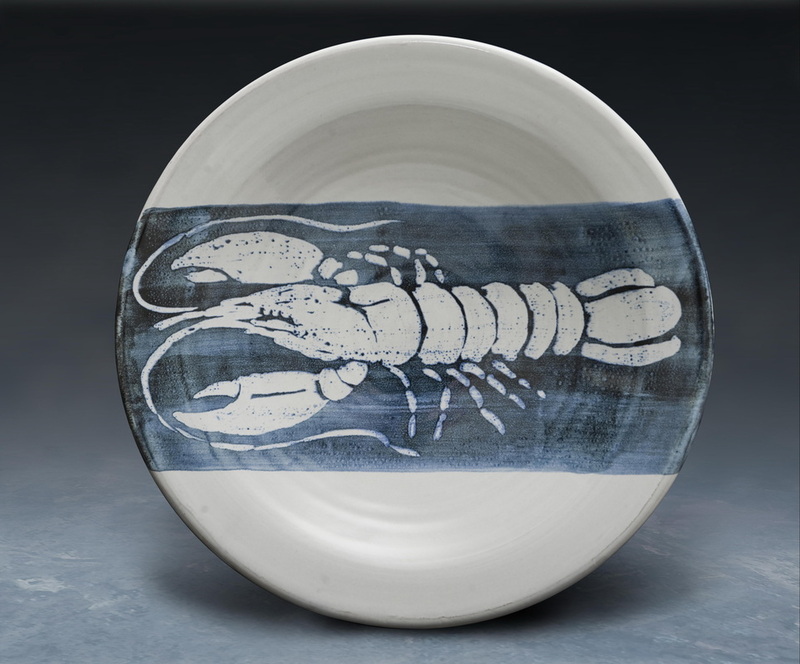 Molly Attrill Studio Pottery - Binnel Studios, St Lawernce, Ventnor, Isle of Wight. 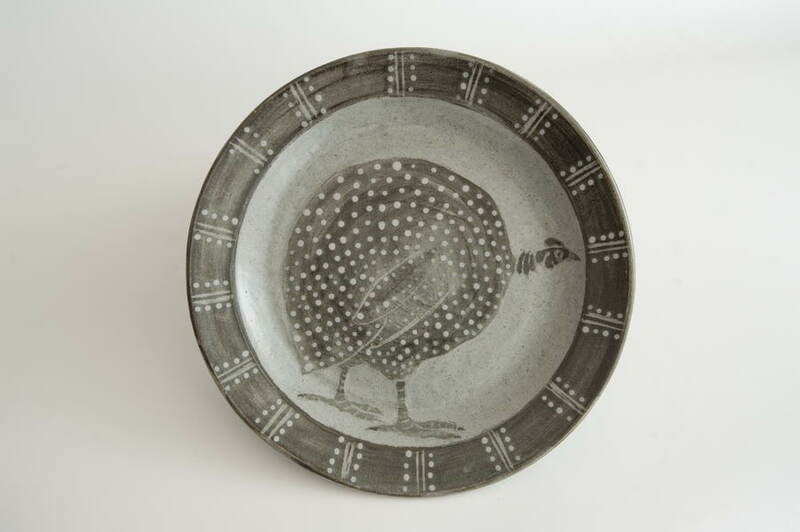 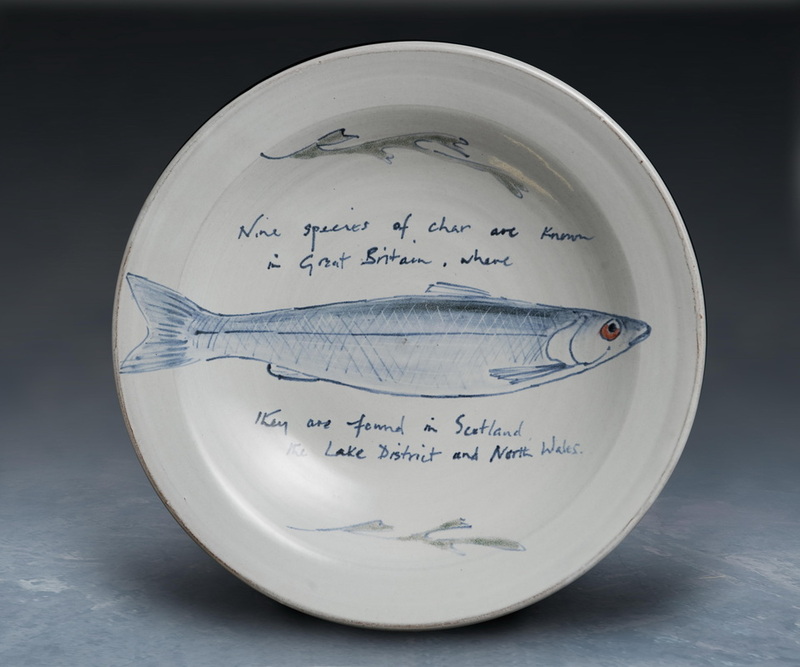 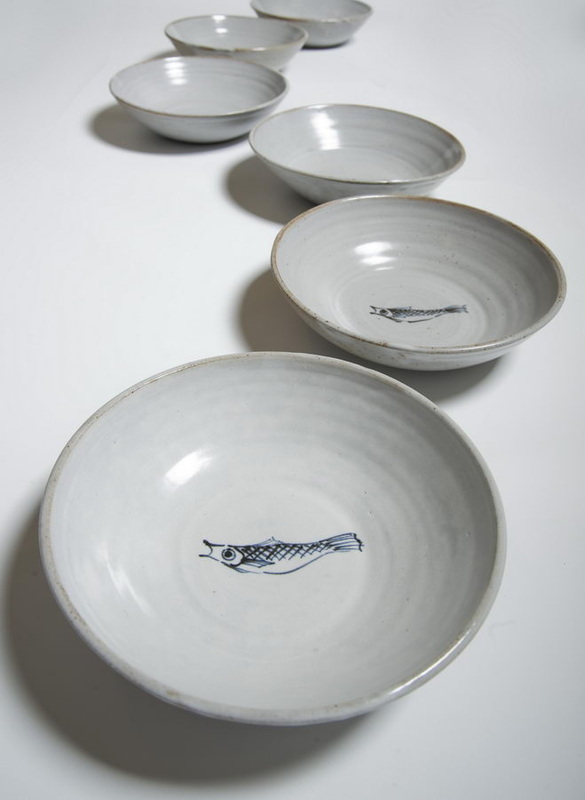 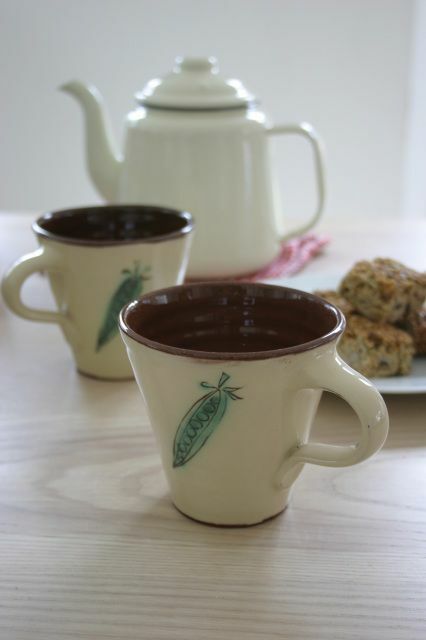 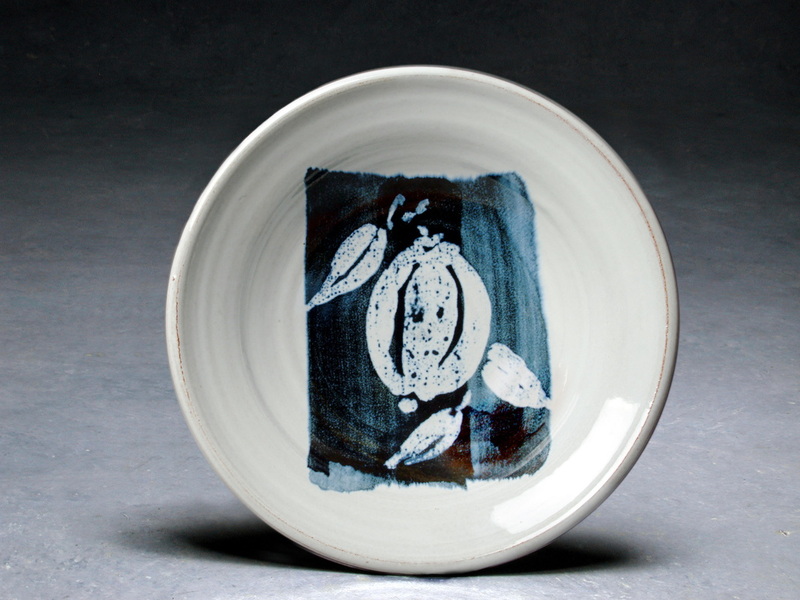 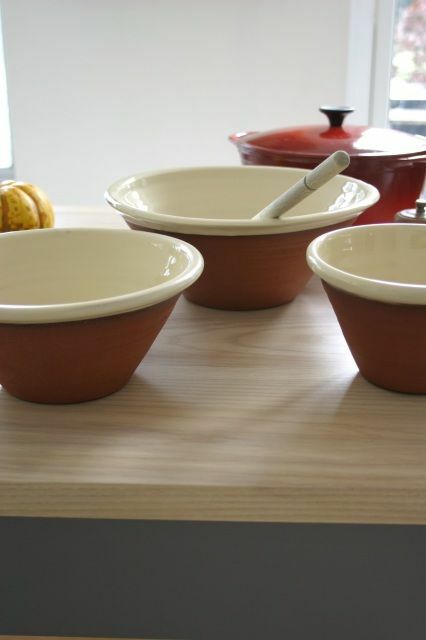 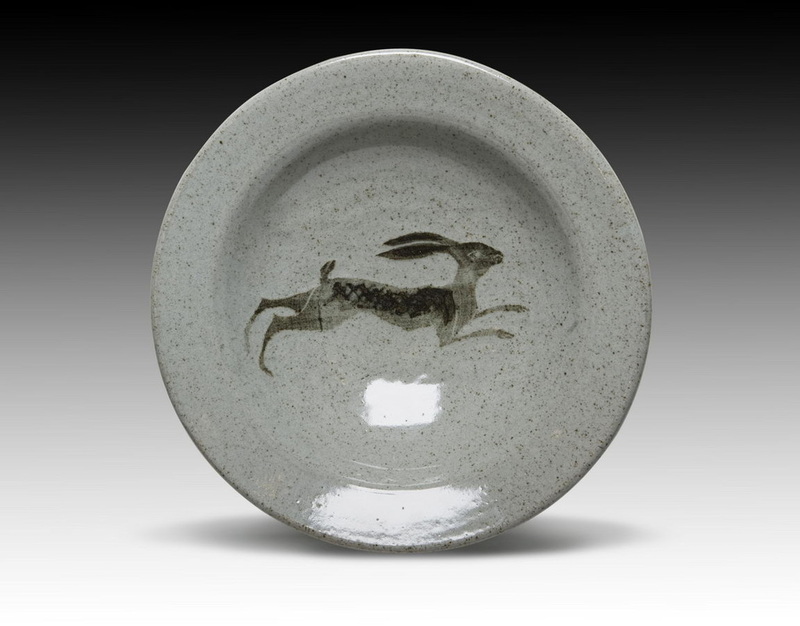 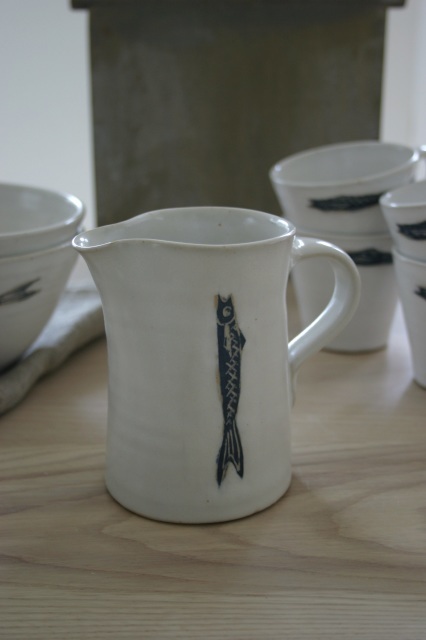 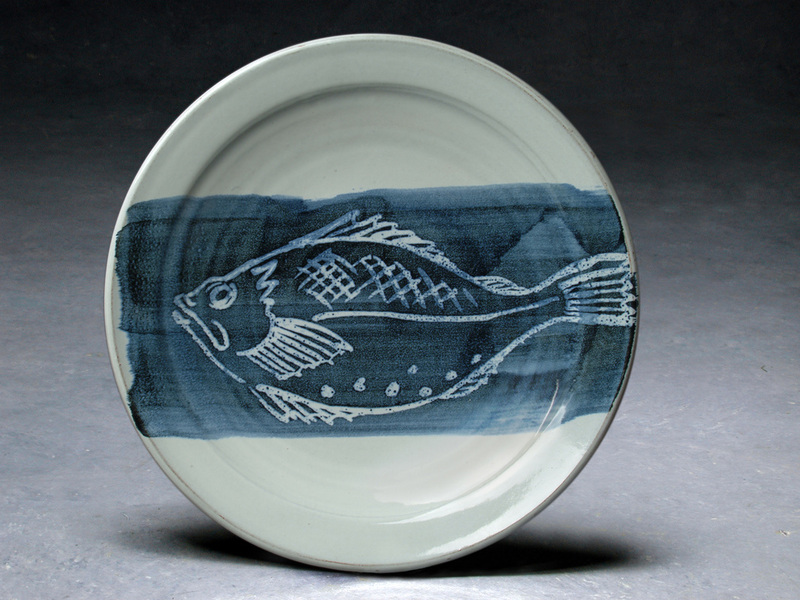 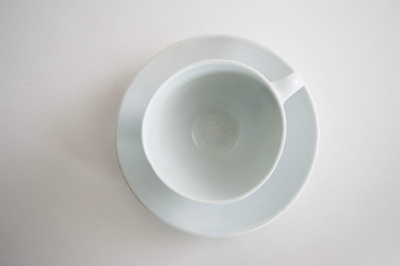 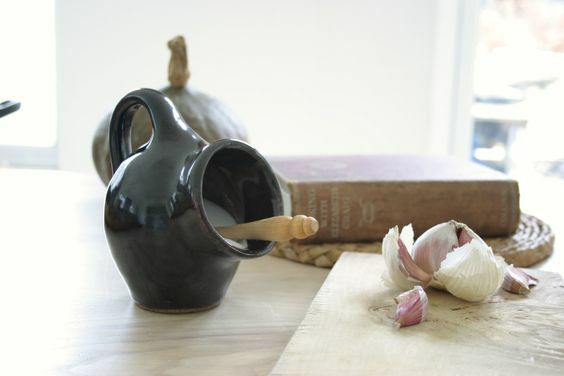 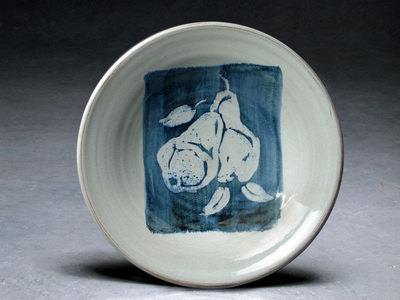 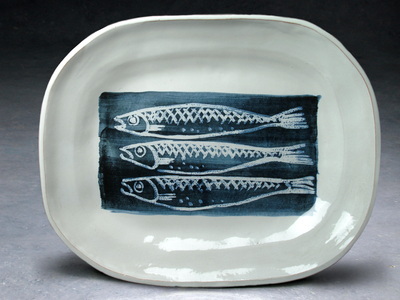 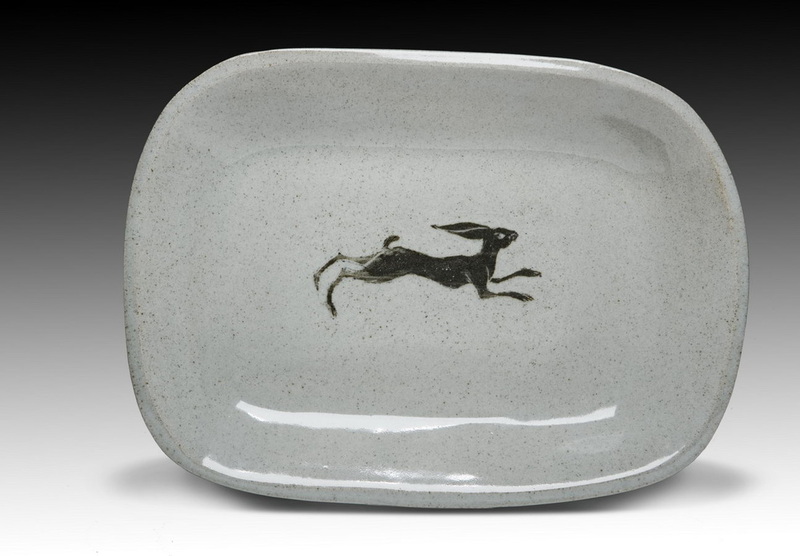 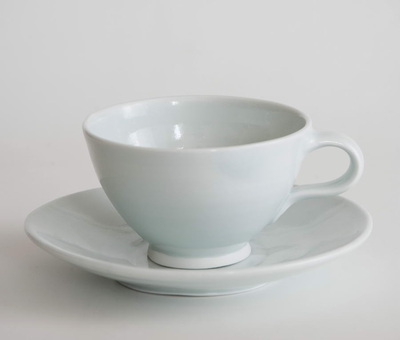 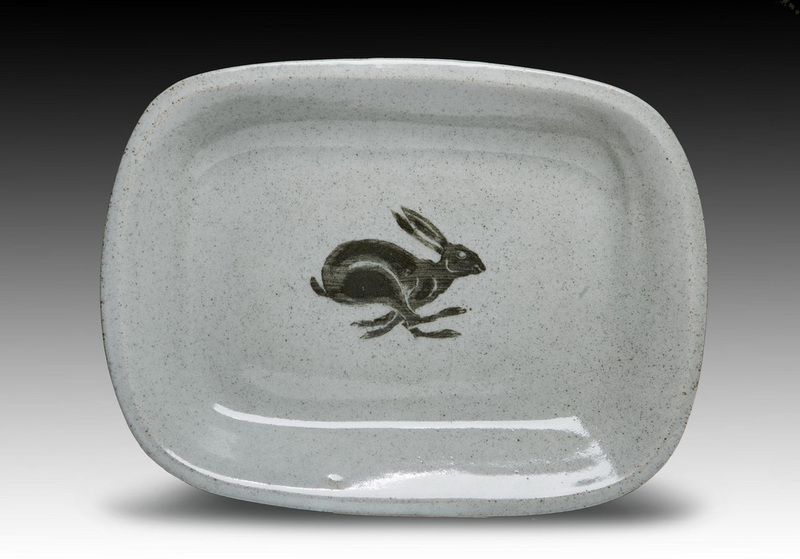 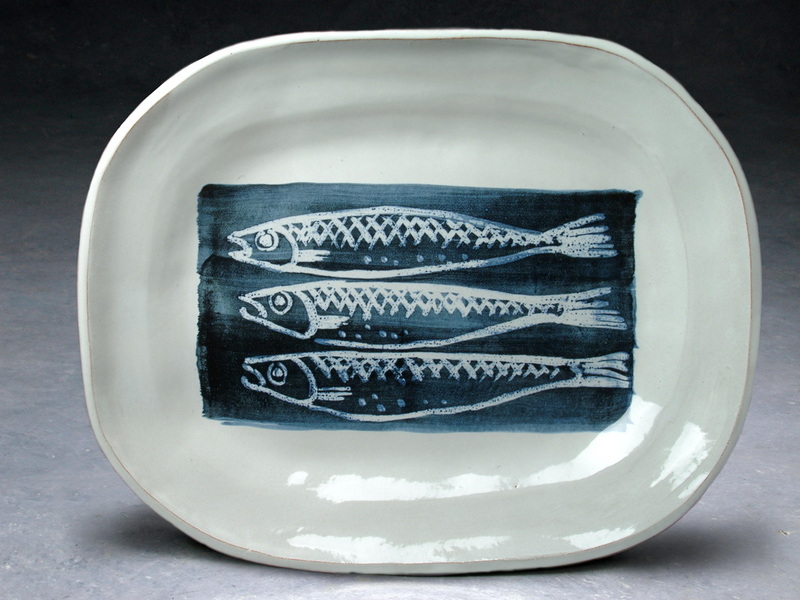 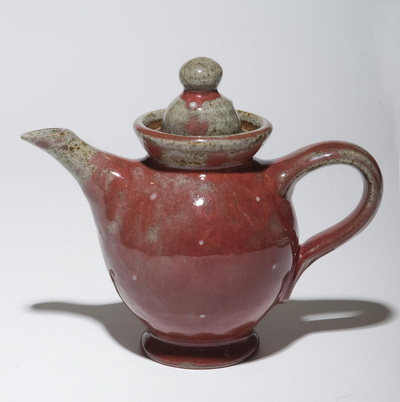 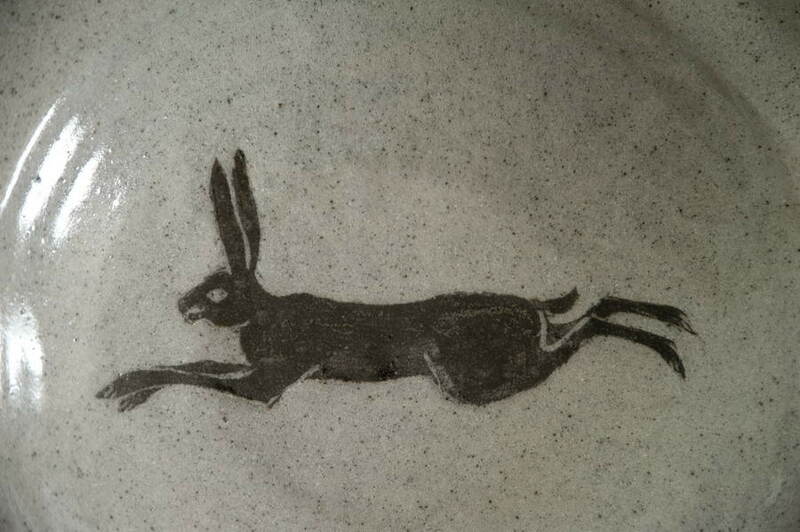 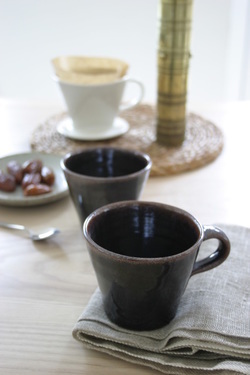 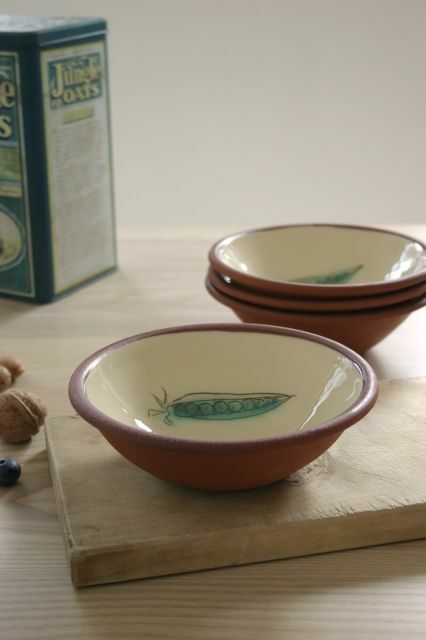 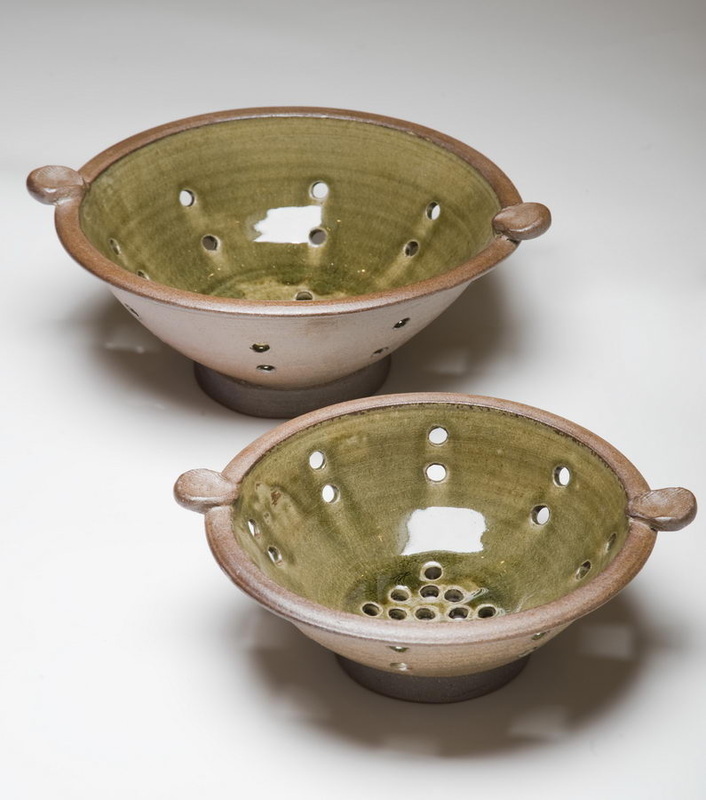 Handmade ceramics and tableware - bowls, mugs, cups, jugs and tiles. Ideal for Wedding and Christening gifts, Christmas and Birthday presents or beautifully crafted tableware for everyday use. 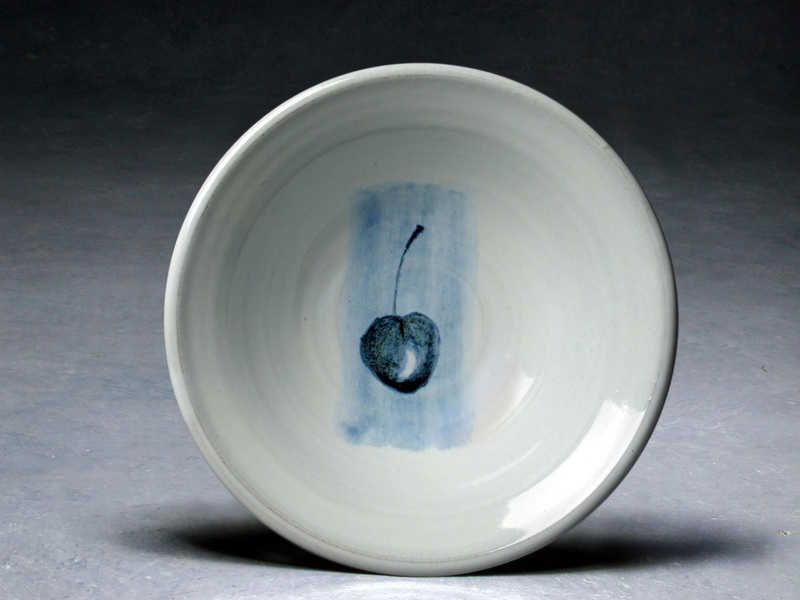 Made using Majolica and slip techniques and also reduction stoneware and porcelain.